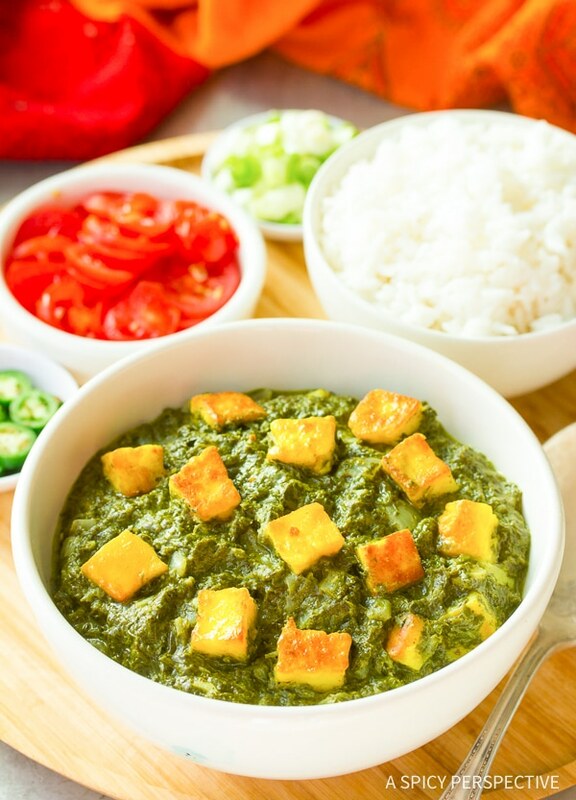 Check out this Creamy Saag Paneer Recipe with fresh spinach and Indian spices! On the menu today, warm sautéed spinach infused with invigorating aromatic spices. A healthy vegetarian favorite, this creamy, spiced, spinach dish is commonly enjoyed in Indian cuisine. This Creamy Saag Paneer Recipe is great as a meal or a featured component of one. If you are a spinach lover like me, you will certainly want to add Creamy Saag Paneer to your recipe files. 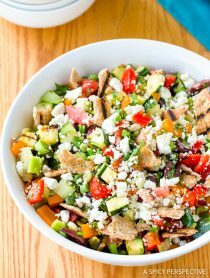 It is a quick and easy meal served over rice or with a side of Naan. 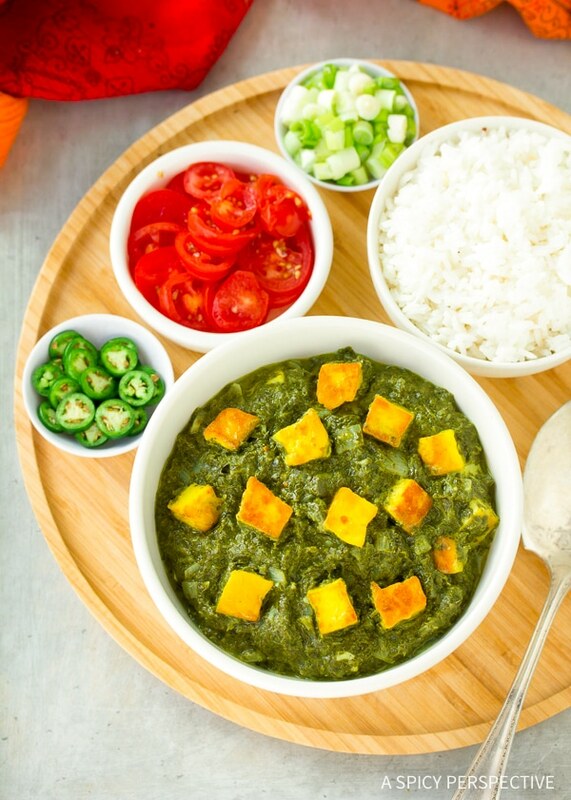 Our Creamy Saag Paneer Recipe, like any classic dish, can vary from kitchen to kitchen. Differing greens, spices, and ingredients are part of it’s charm. “Saag” refers to the spiced aromatic greens. Paneer is a mild fresh cheese made from whole cow’s milk. 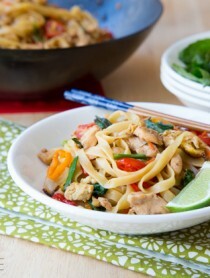 It is easy to make yourself, and can also be found in grocery stores and Asian markets. I like to marinade the paneer in coconut oil, turmeric, and salt to give it a stunning golden color and delicious boost of flavor. 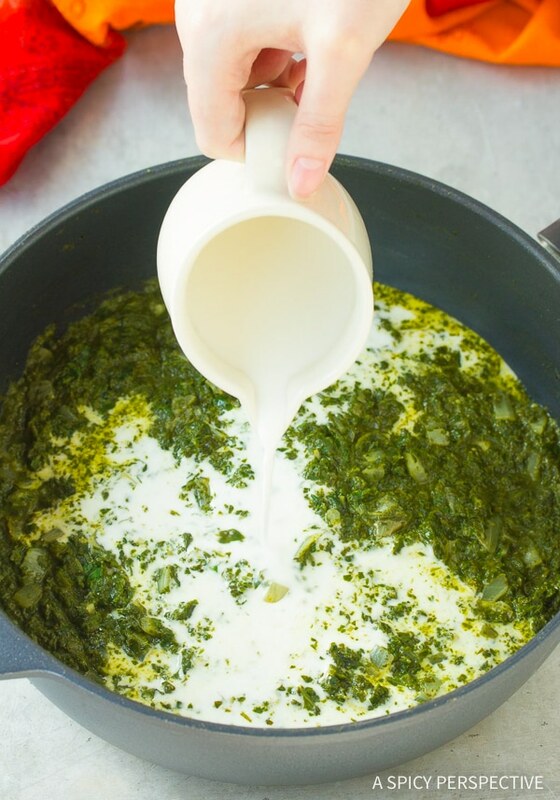 Creamy Saag Paneer Recipe is really just a two step cooking process. One: toast the cheese, and Two: sauté the vegetables and spices. Believe me, it is really worth the time to marinade and toast the cheese. Of course there is a little chopping involved. If you are in a hurry and just don’t want to mess with it, you could skip the marinading and toasting of the paneer and add those ingredients near the end of the cooking time, but personally I don’t recommend it. 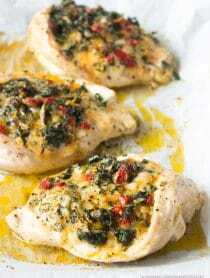 Using fresh spinach adds more goodness to this fusion. 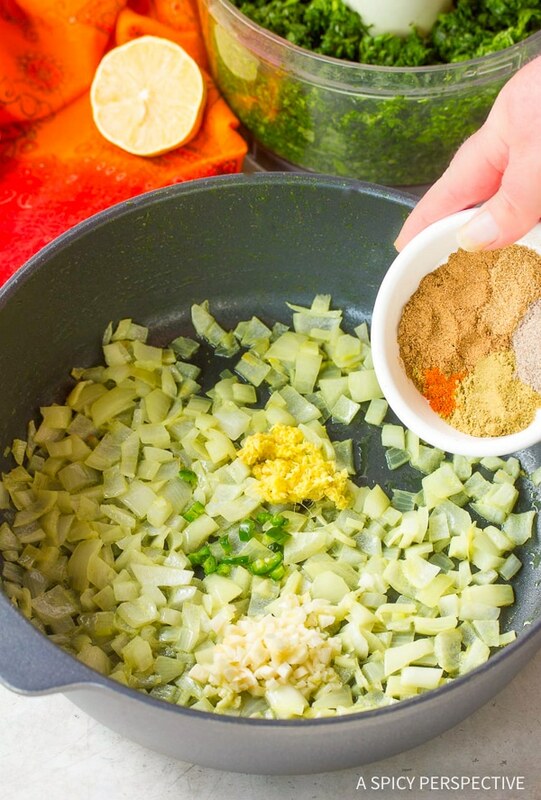 The fresher your ingredients, the better the flavor. That applies to your spices as well. 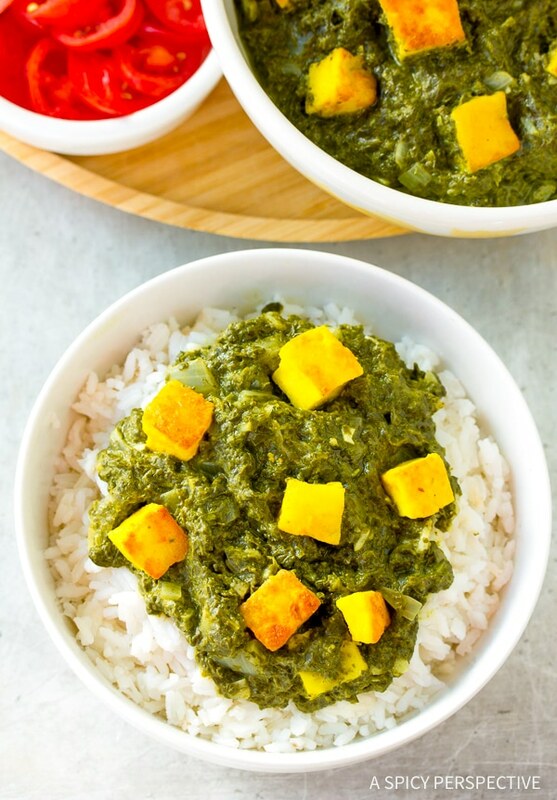 Is this Creamy Saag Paneer Recipe spicy? Well, that is up to you. It really depends how much Serrano chili you use. In my house half of us like it spicy and half of us don’t. I use half a chili in the recipe and dice the other half for the spicy loving half to add to their own bowls. 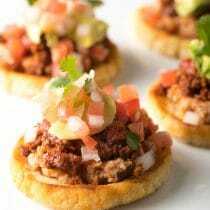 Garnish with tomatoes, green onions, and Serrano chili. 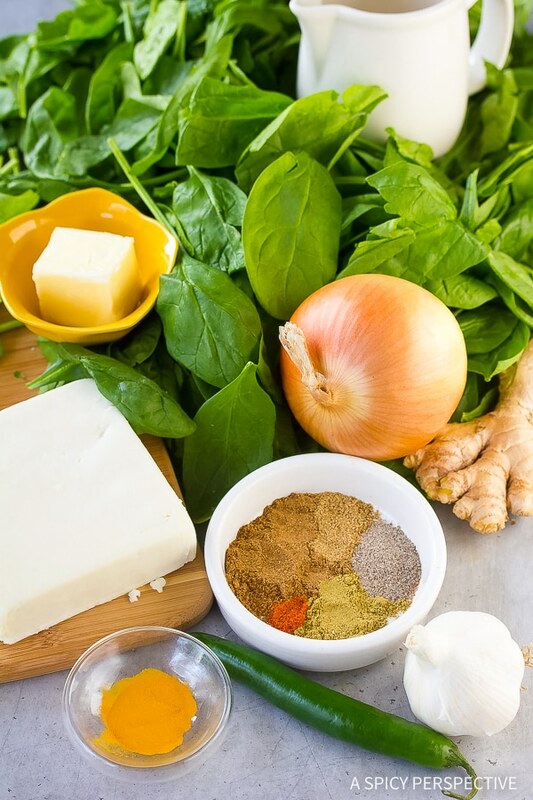 This Creamy Saag Paneer Recipe is a great way to get your family to eat their greens, and experience exotic flavors! 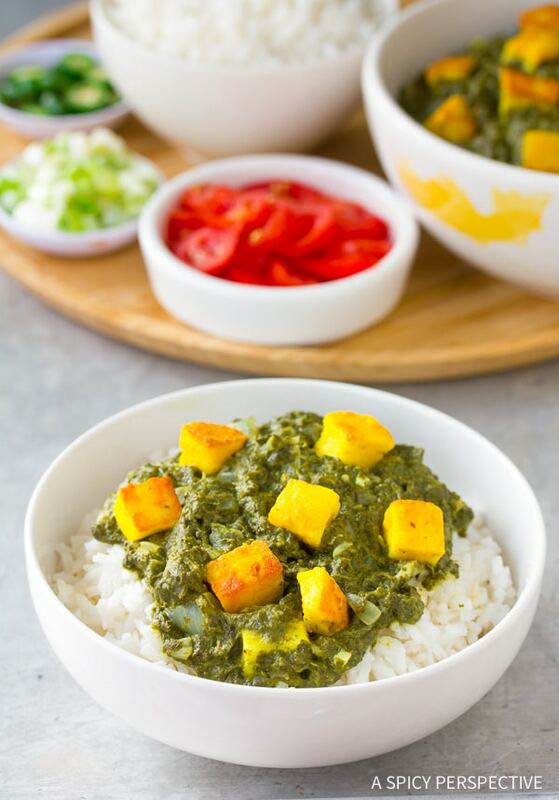 Creamy Saag Paneer Recipe - A classic vegetarian Indian dish made with fresh spinach, coconut milk and paneer cheese. It's ready in just 15 minutes! 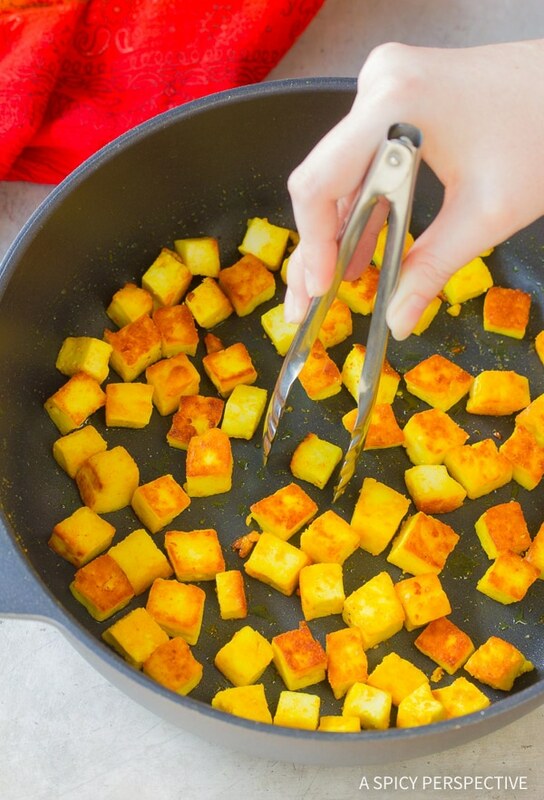 In a small bowl, toss paneer cubes, coconut oil, turmeric, cayenne pepper and half the salt. Marinate while preparing vegetables. Chop, grate, and/or cut up all vegetables. If serving over rice, prepare as per instructions. Set a large skillet over medium heat. Toast one side of the paneer cubes, remove from the pan and set aside. Place the onions in the same skillet and sauté onions in ghee for 3 minutes. Add the garlic, ginger, and serrano chili. Sauté 2 moreminutes. Stir in the spices, remaining salt, spinach, 1/2 cup of water, and simmer for about 5 minutes until the water is evaporated and spinach is tender. 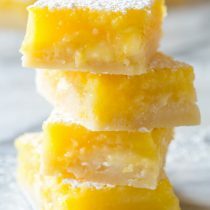 Stir in coconut milk and lemon juice. Finally return the paneer to the pan to warm. Serve over basmati rice or with naan. Garnish with tomatoes, green onion and serrano chilies if you like. Will frozen spinach work as well? Its very hard to find fresh spinach where I live. 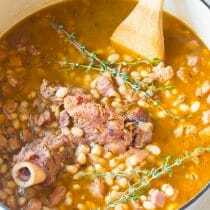 Thank you for this easy delicious recipe. I made it today exactly as your recipe except I used mild green chilies instead of serrano. 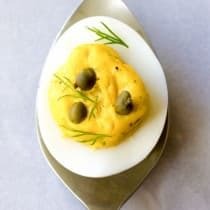 I really appreciate these low carb recipes. Thank you so much! I would love to post a picture of my plate!